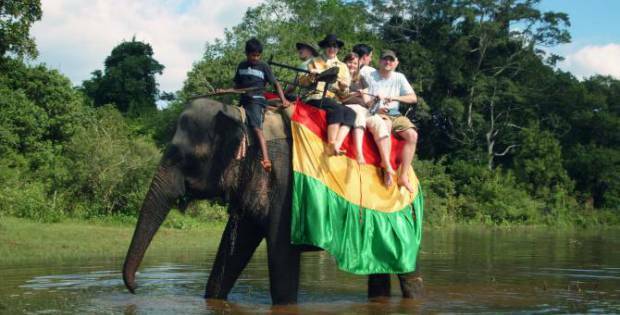 We provide Safari jeep tours in Wilpattu, Minneriya, Kawdulla, Udawalawa and Yala National Park with experienced drivers for half day and full day safaris. 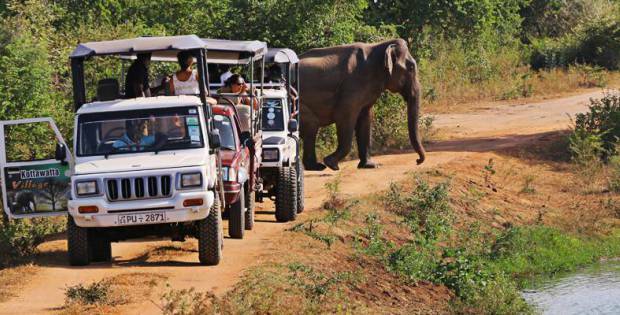 Jeep safari in national park would certainly become an unfading memory in your life. Explore the wonders of Sri Lanka wild life while gaining a unique experience with a touch of adventure. 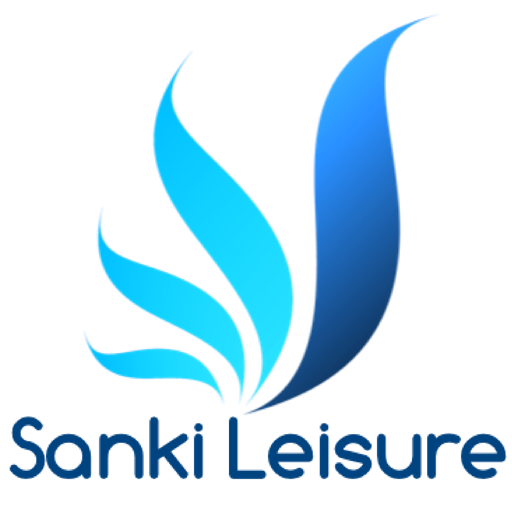 Whale and Dolphin watching remains a year around leisure activity in Sri Lanka. These charming giants in the deep blue waters come under the category of marine mammals. Whales live merely in salty waters where it is believed to help the whales to recover rapidly from injuries and be resistant towards sicknesses. 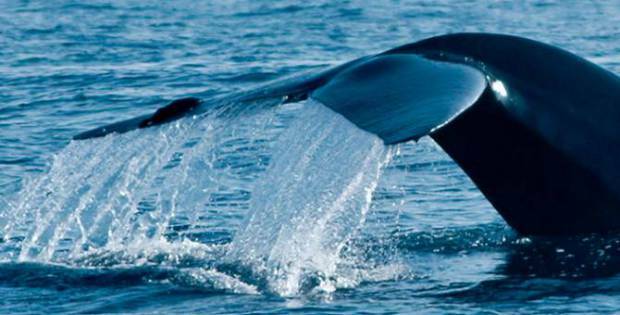 Mirissa and Trincomalee are remarkable location to spot several species of Whales.